Delivery from £5.30 to United Kingdom in 9 - 19 working days. Deepa, meaning lamp in South India, is a fragrant candle set in soapstone, with a burn time of approximately 30 hours. 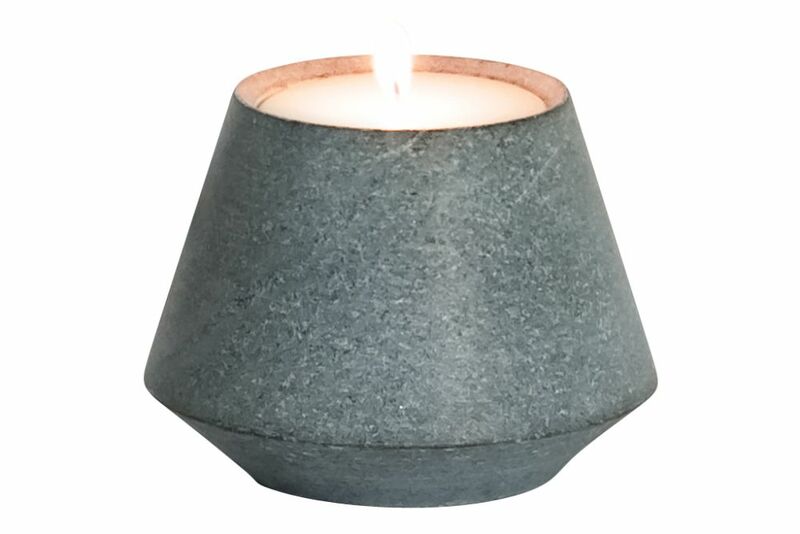 Deepa, meaning lamp in South India, is a fragrant candle set in soapstone.